1. The PERFECT gift for little princesses everywhere! 2. 3 AMAZING different light functions with the push of a button! 3. Plus, when the button is pushed, a magical sound effect plays! 4. 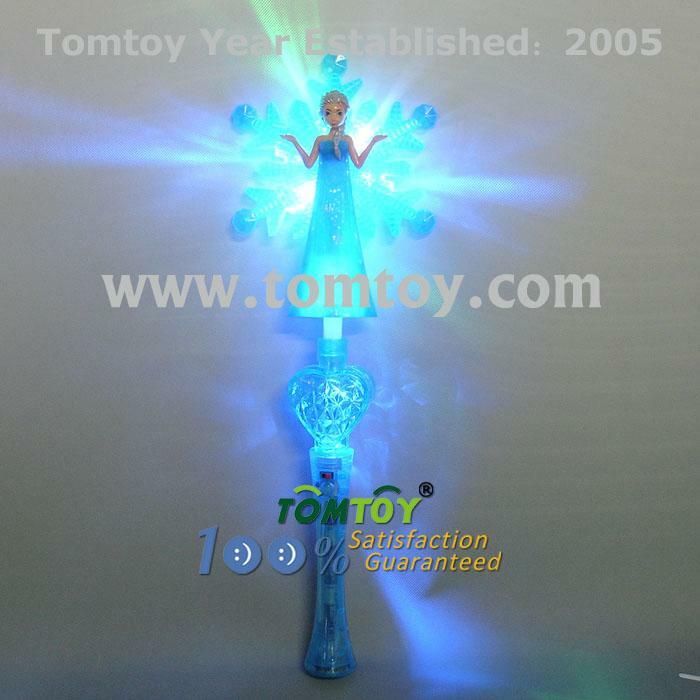 The fairy princess in the middle plus the blue snowflake feathers really make this looks pretty! 5. Comes with batteries pre-installed.